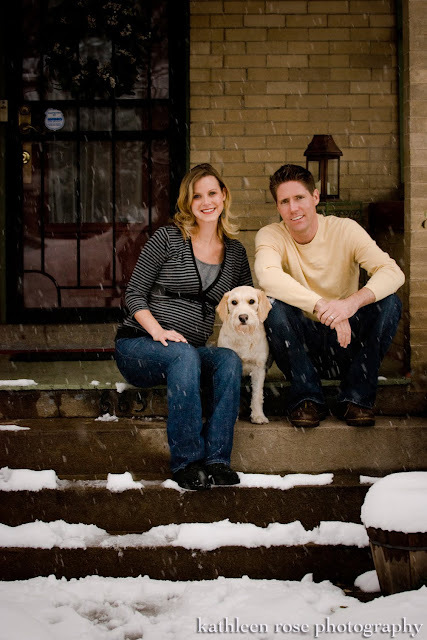 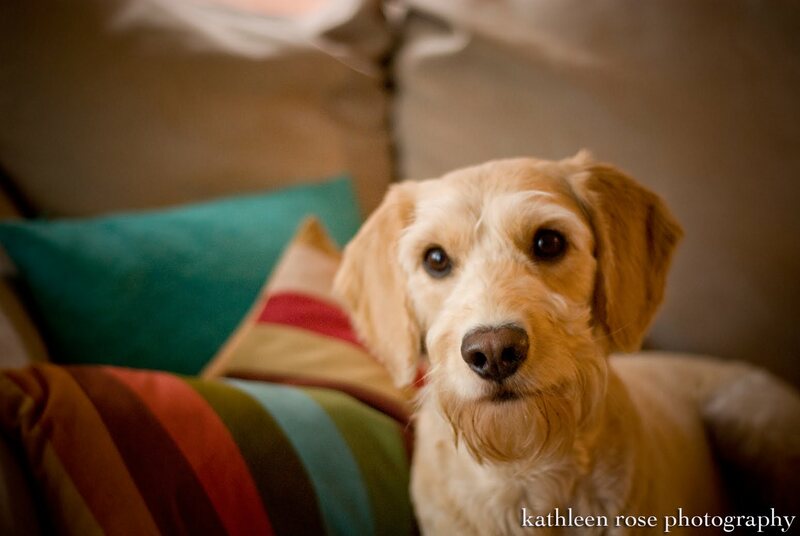 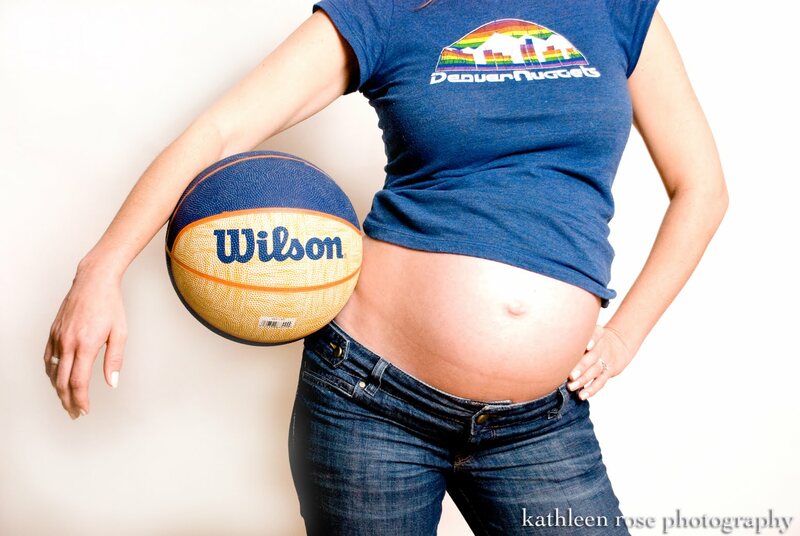 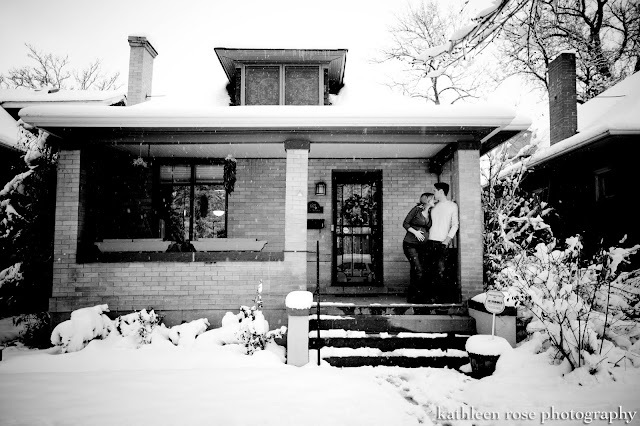 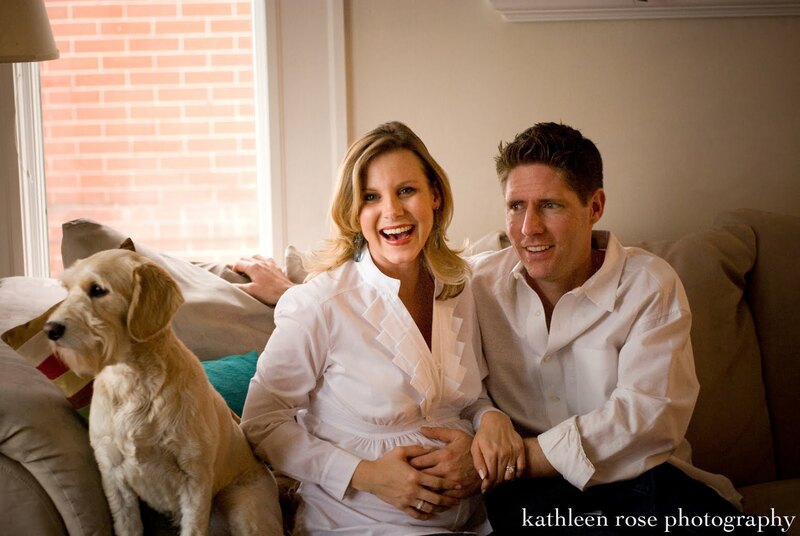 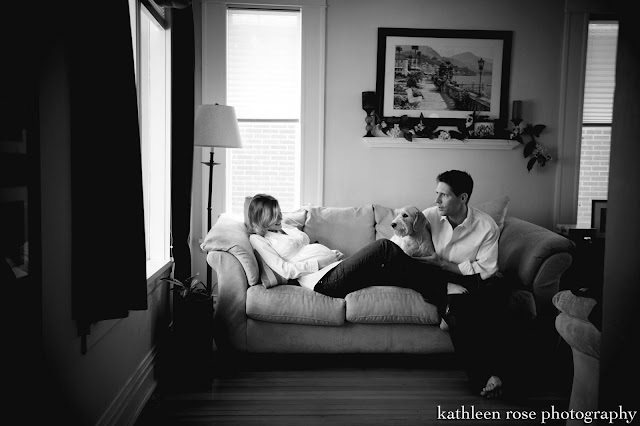 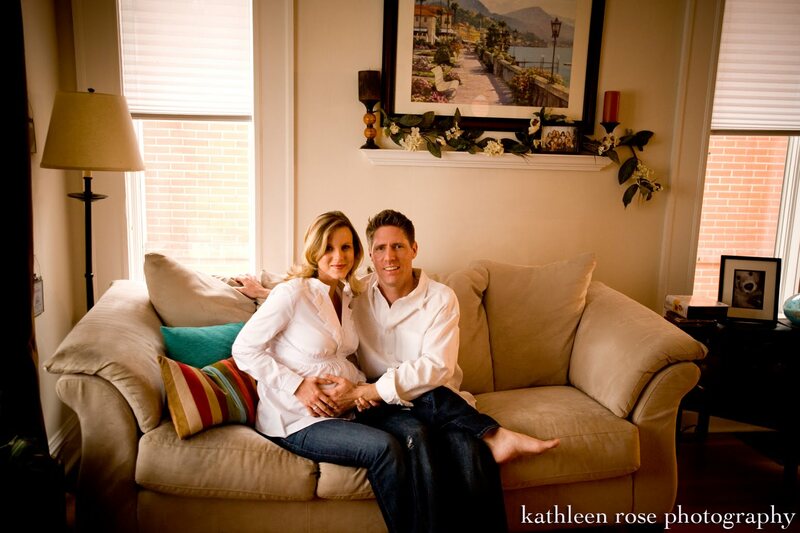 Kathleen Rose Photography Blog: Melissa + Jake - Denver Maternity pictures! This is Melissa and Jake - I posted some outdoor pictures I took of Melissa a few weeks back. 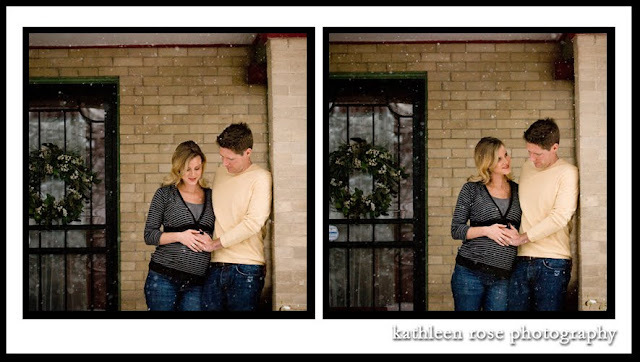 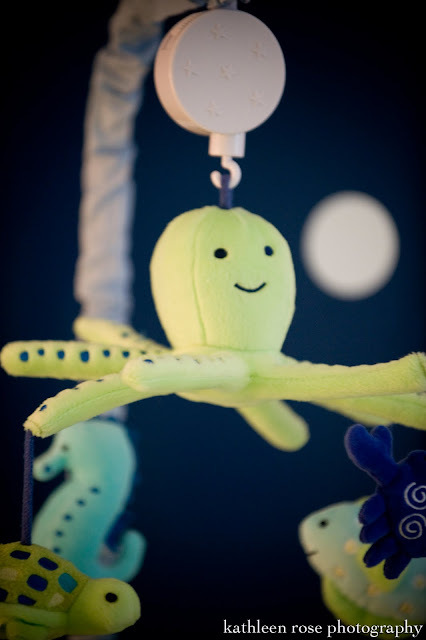 We got together with her husband Jake to get some shots of the nursery and the two of them in their adorable home. 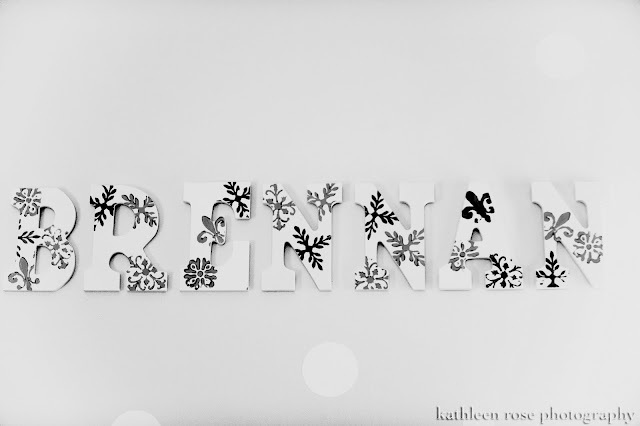 Can't wait to meet little Brennan!